Good morning rise and shine! 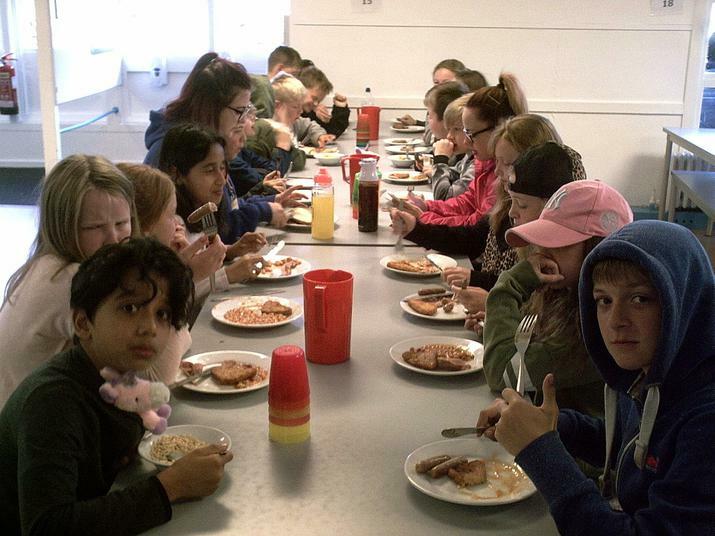 The children are all up and breakfasted. Today sees some laser tag, abseiling, bottle rockets, nightline, 3-G Swing, Shelter building, Team games and activities. And to finish off a disco tonight. 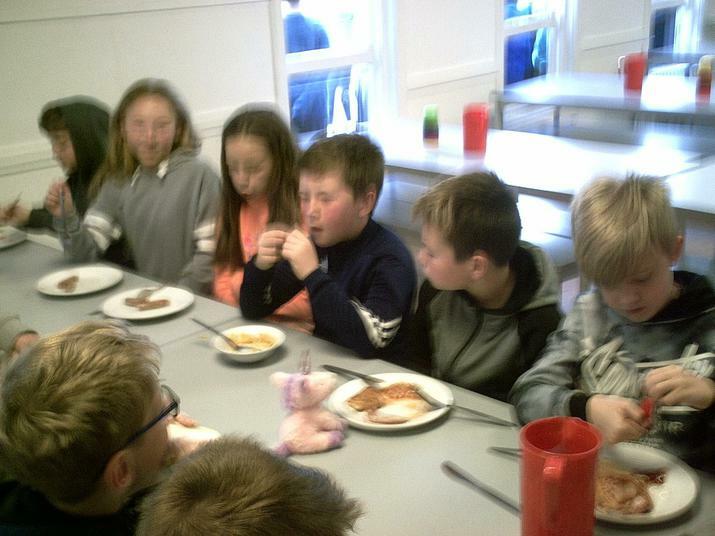 I am sure they will all be very tired when they get home tomorrow.